We have many years experience within this field, and are at the forefront of technology. 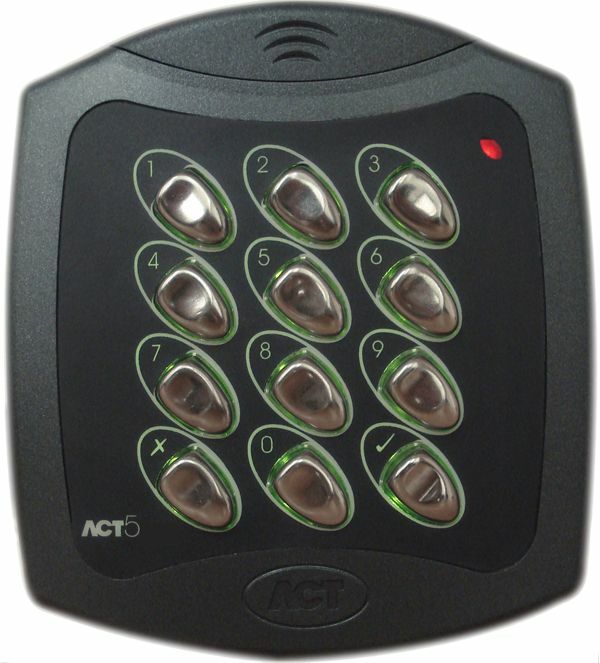 Our main aim in business is to provide solutions to Access Control, and Intercom requirements, both on time, and within budget. 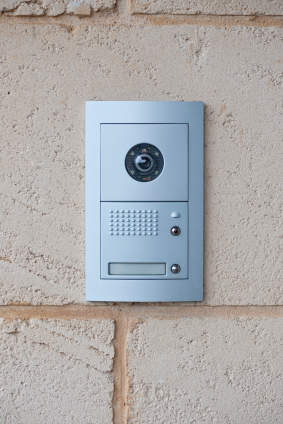 Our door entry systems, whether it be Video intercom, Audio intercom, Stand Alone Keypads, Stand Alone Proximity units, or fully network able Access Control systems, offer sleek and stylish design, combined with robust and reliable performance. We have a dedicated sales team who are fully versed in the current Irish & European standards affected within this industry. They are able to offer expert advice in not only Access Control, or Video Entry systems, but also in compatibility with many other systems (Systems integration).